Best Stillwater location-right across from city Library. 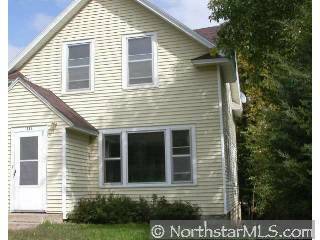 Enjoy 3 bedrooms, hardwood floors, original trim, 2 car garage and privacy with treed yard. Sold "as-is" and quick close available.